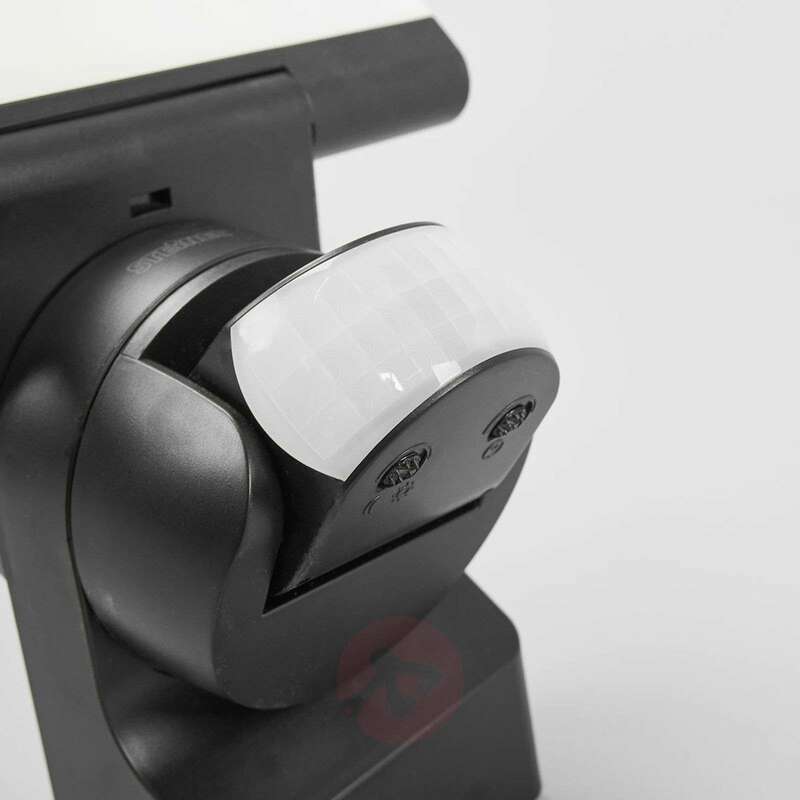 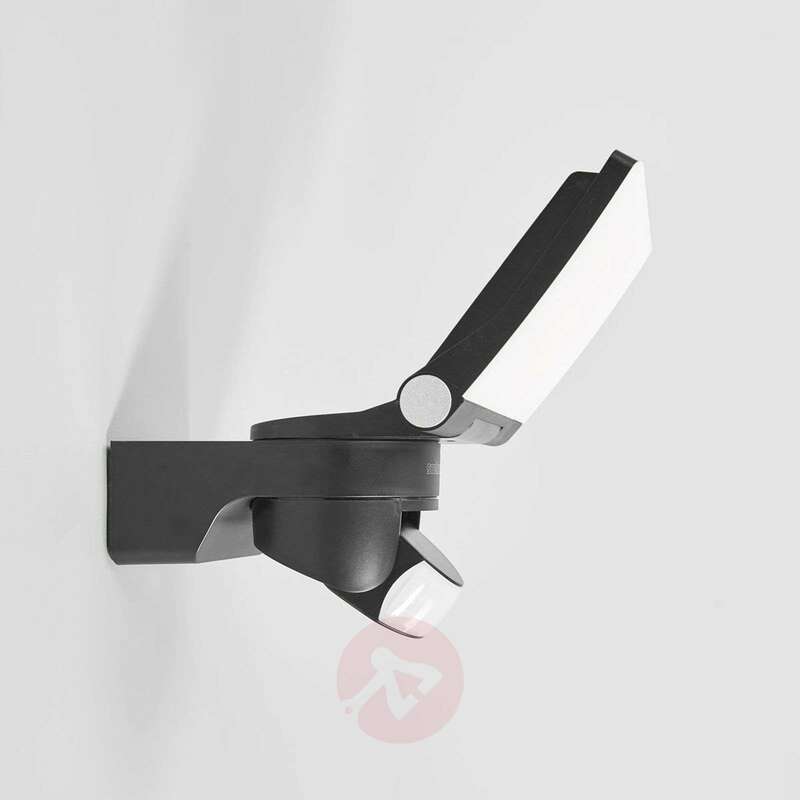 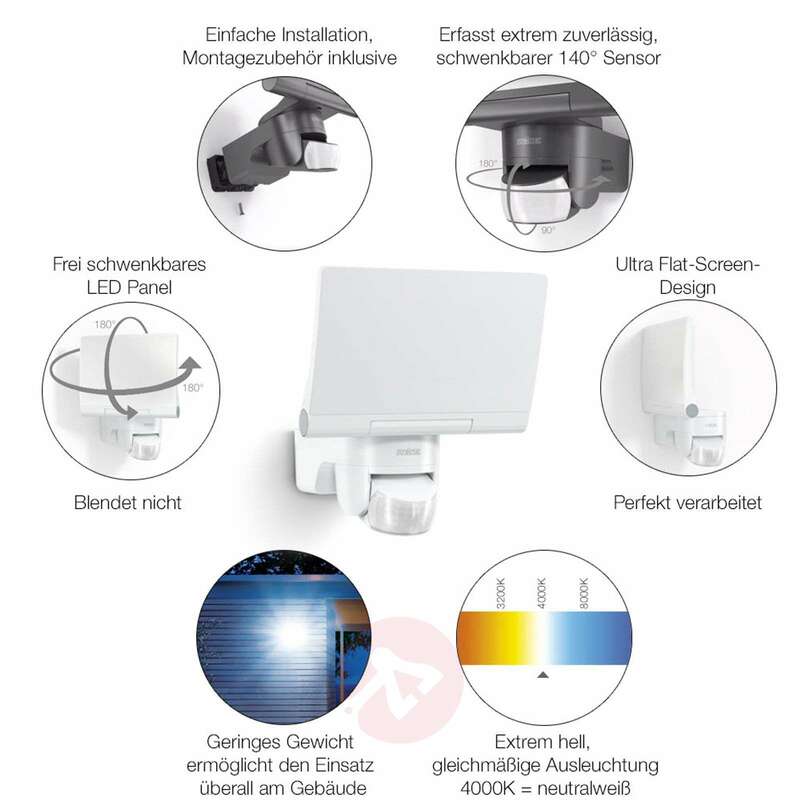 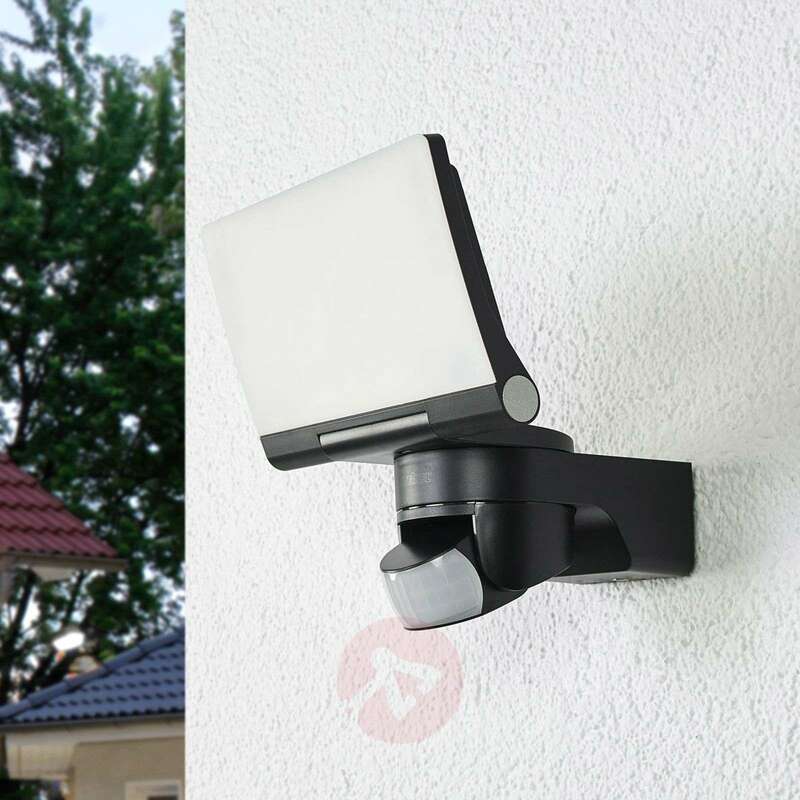 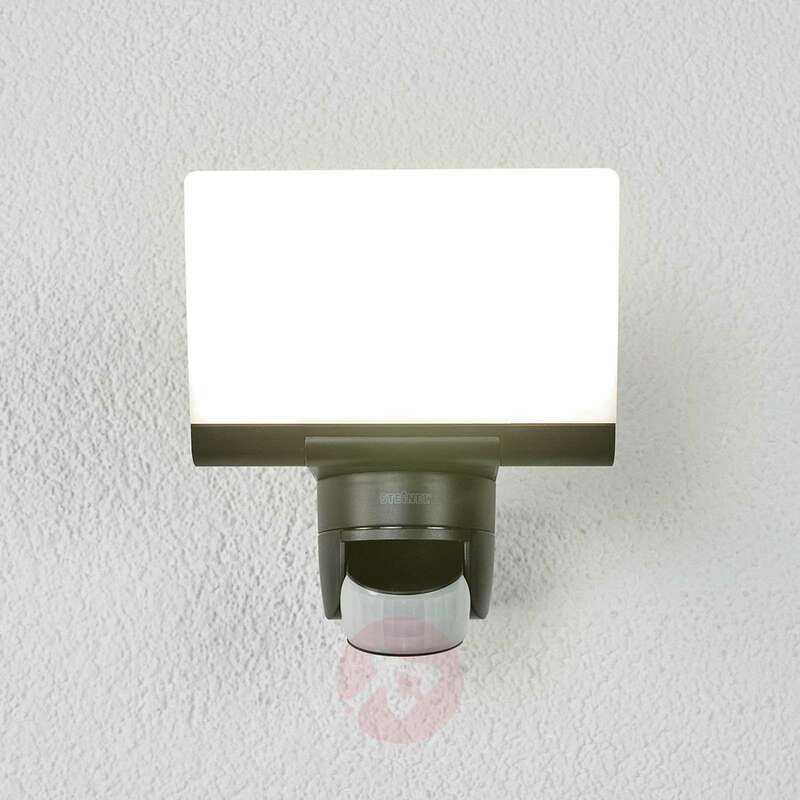 The LED outdoor wall light XLED Home 2 provides a very high level of safety around the building, as it is equipped with an LED panel which can be pivoted around 180° and a passive infrared sensor which can be pivoted around 180° horizontally and 90° vertically. 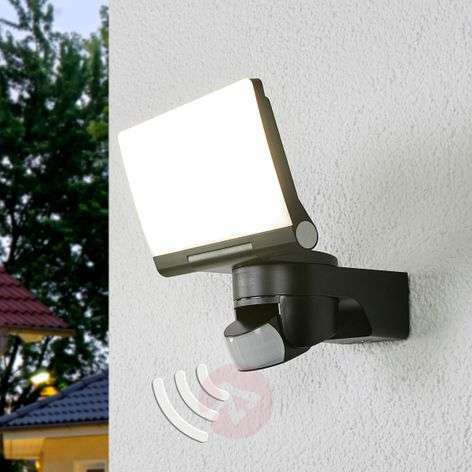 The cool white LED light is emitted as area lighting and, above all, powerfully into the environment through the opal plastic cover of the LED panel, with the result that even large areas - such as the driveway or the whole terrace area - can be adequately illuminated by this light. 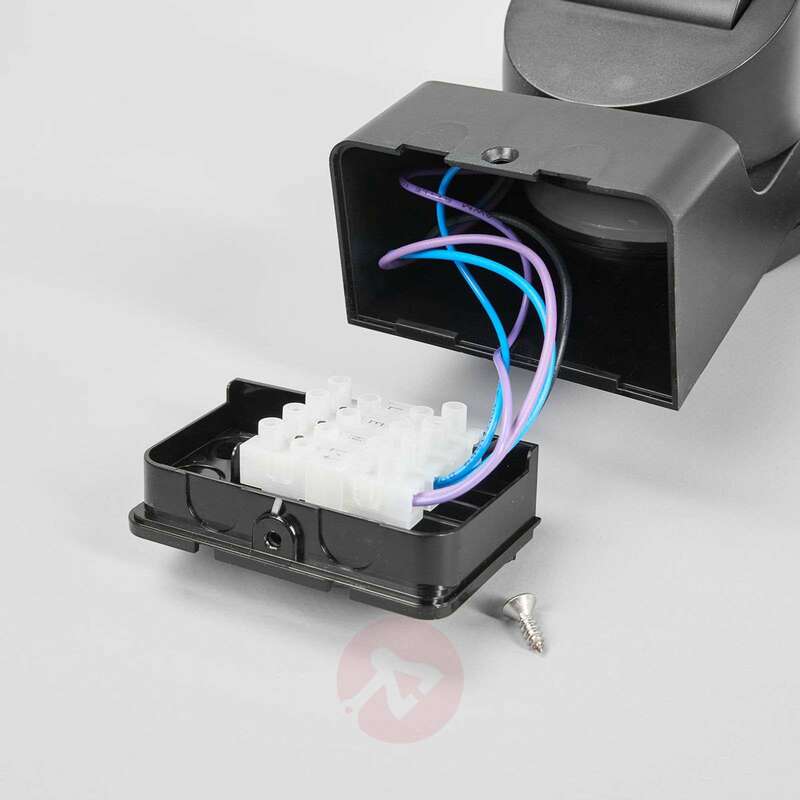 To enable the light to withstand any weather conditions, it was made from UV-resistant plastic and furnished with the IP code IP44.